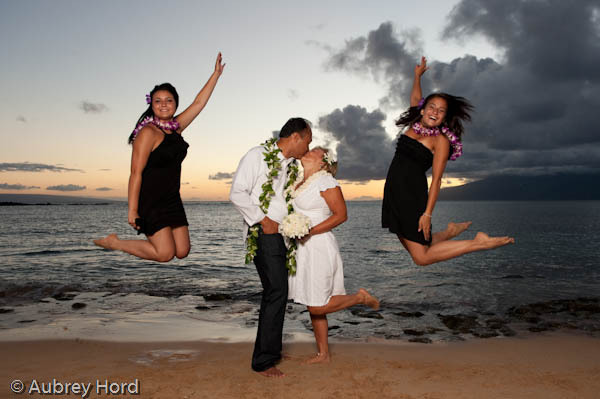 Aubrey Hord Photography: Kapalua Maui Wedding Photographer - Will you Marry Me again? Surprise! 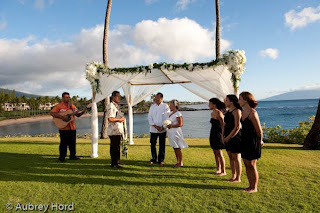 Kapalua Maui Wedding Photographer - Will you Marry Me again? Surprise! 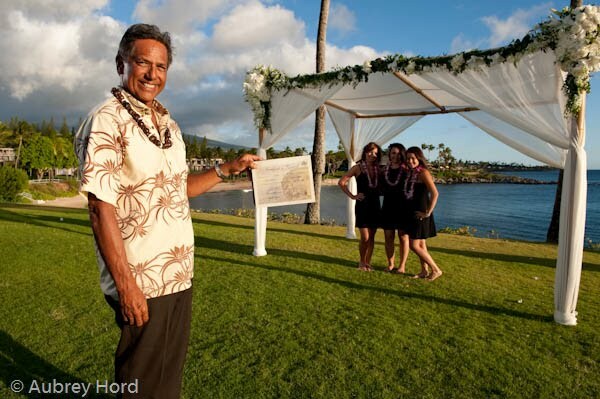 Congratulations go out to one of the best (and classiest) surprise vow renewals I have seen! 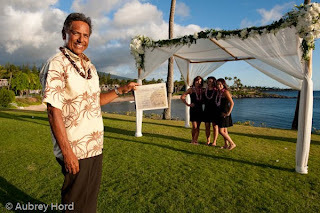 When Emir asked Patricia to renew their vows in Kapalua a couple of weeks ago, she could not have been more surprised. 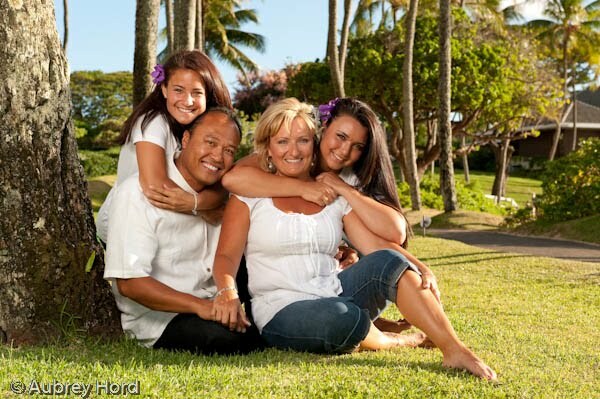 He used the idea for a family portrait session to get Patricia ready for photos. They headed down to the beach and took an hour of photos in the coconut grove and on the beach at Kapalua Bay with their family. Emir told his bride that for the second half of the photo session they were going to change into dressier clothes for a more formal look. Once they changed, we were ready with our cameras as they came out to the scenic Kapalua Point for the vow renewal ceremony. And she said YES again! 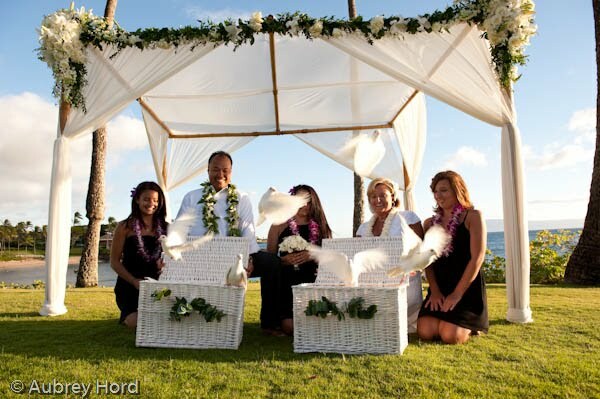 Emir had planned everything down to the smallest details with the Ritz-Carlton Kapalua wedding team and it payed off. Patricia was totally surprised and delighted at all the details. 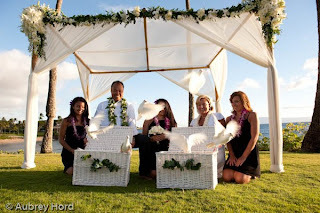 A stunning background in Hawaii, a private ocean front ceremony location, a dove release, fabulous minister (Pia Aluli) and a gorgeous evening! The couple renewed their vows looking out at Kapalua Bay and the west Maui mountains as the sun slowly sank into the horizon with the island of Molokai in the distance. So congratulations to Emir for planning a delightful ceremony for his bride of 22 years. To Patricia, who was a beautiful bride! And to the girls for keeping it under wraps until the big moment. I love my job and I love my clients!